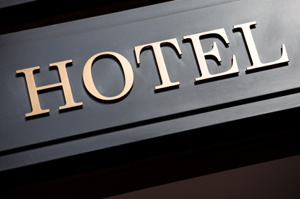 TriState Business Insurance is proud to offer insurance coverage for your motels and hotels. We tailor an insurance package to protect your hospitality services. We can provide the insurance coverage you need no matter the size or years in business. TriState Business Insurance also can provide multi-state coverage if you have multiple locations in Maryland, Virginia, or DC. If you establishment has a restaurant or bar, we can cover this as well. We offer you a rate for your policy that reflects your business’ distinct characteristics. We consider the limits, coverage and deductible requirements you have chosen, as well as past loss experience and loss-prevention efforts. We also consider your current hazard control and safety features. These factors allow us to tailor a rate just for you.